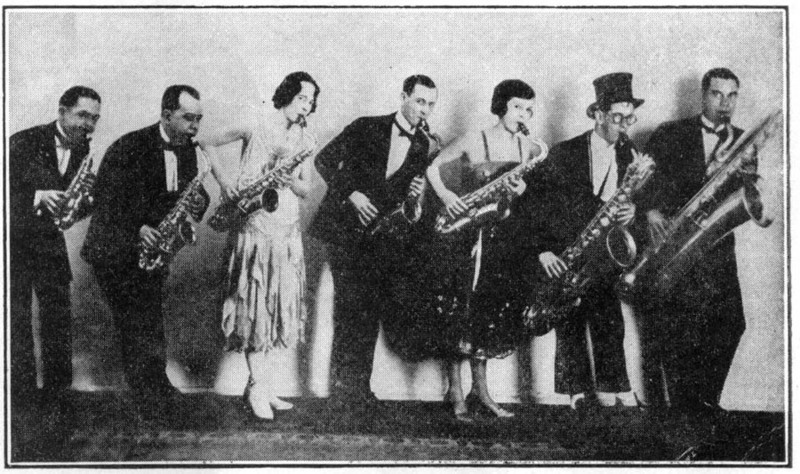 This Vaudeville Musical presentation is one of the prominent ones of the present day and is fully fitted out with Conn Saxophones and Brasses. Miss Herbert has been most complimentary in her letters relative to the Conn instruments in use in her company and claims them the finest made. 1. C. C. Conn Ltd. Musical Truth, Vol. XI, No. 30, Elkhart, Ind., May, 1922, page 29. Are you looking for HERBERT ancestors? If so, we suggest posting a query to our Community Message Board to get assistance from other researchers.